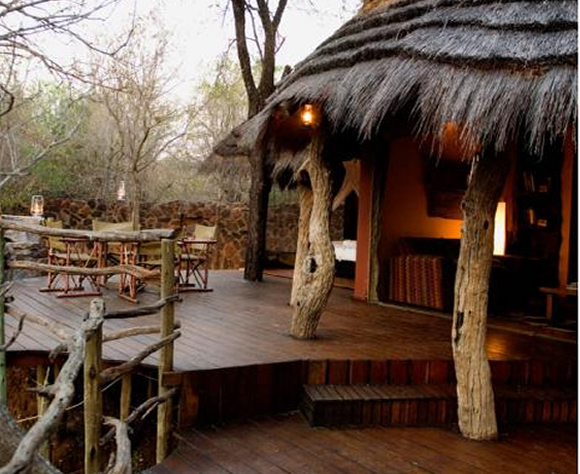 ACCOMMODATION Jaci’s two game lodges in the Madikwe Reserve both offer very unique five-star experiences, catering to both families looking to reconnect in a peaceful setting, and couples looking for a more intimate bush experience. 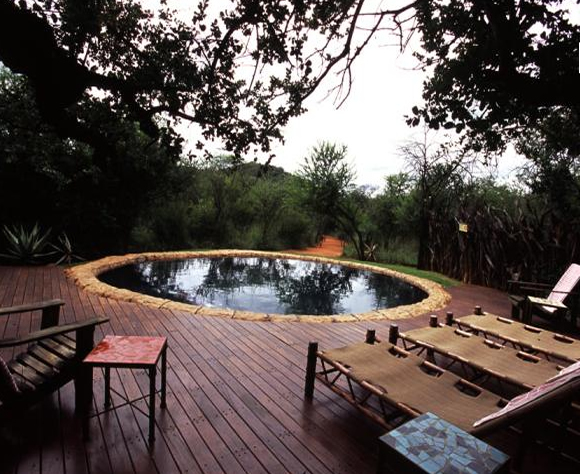 CHILDREN Families be sure to have a look at the two exclusive family suites which can accommodate from six to eight guests and both feature private plunge pools and personal guide and game drive vehicle. 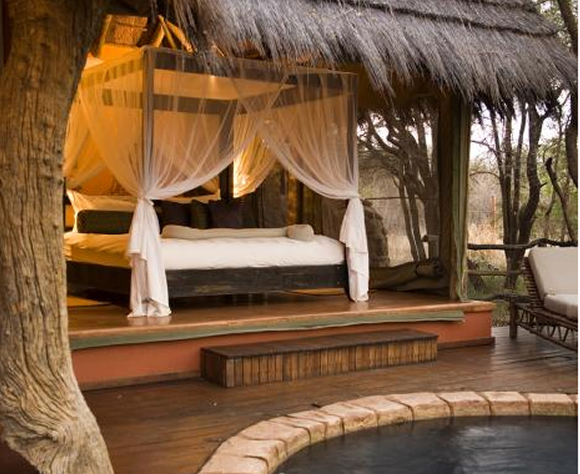 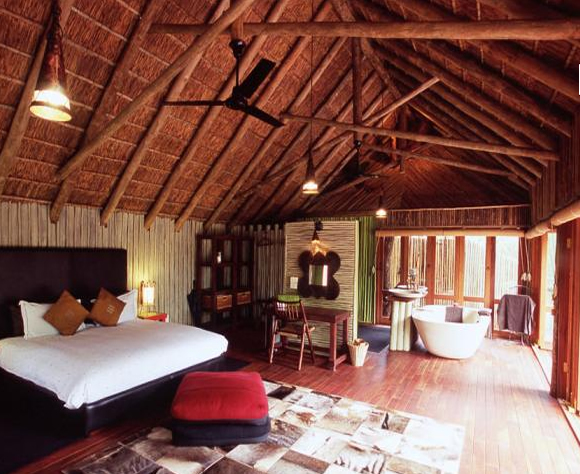 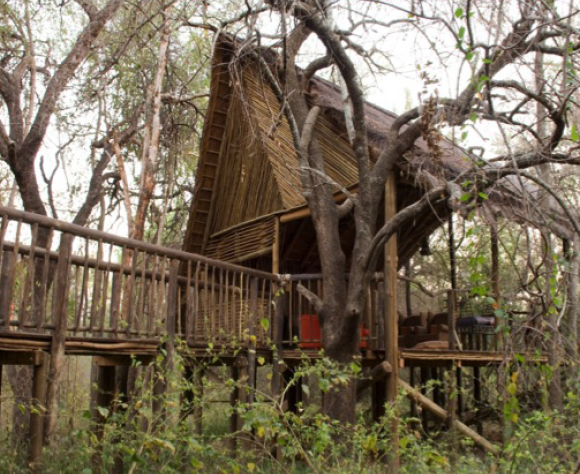 INCLUDES Jaci’s Lodges’ rates include meals and two game activities per day, as well as tea and coffee. 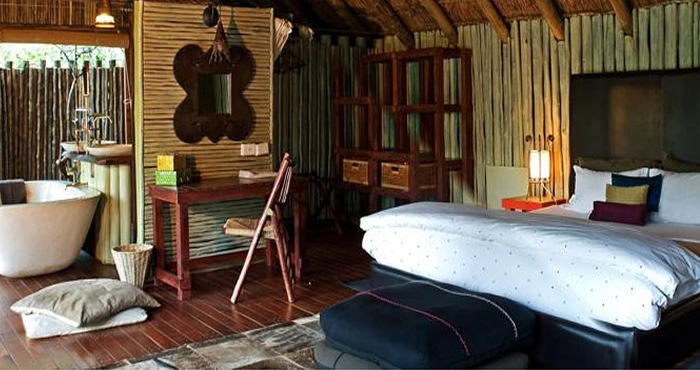 The following are excluded: all drinks, laundry, curio purchases, office services, gratuities, etc.